"Steamboat is a real town, not just a resort. It has a wide range of activities, both on and off the mountain, available year-round." "Great resort. Great mountain to ski. Even non-skiers have multiple options of activities." "Jackson Hole is clearly a great destination resort for skiers and boarders but it also offers a tremendous amount of off-mountain activities and attractions for non-skiers/non-boarders and evening and down-day activities: a low key and natural western / cowboy ambiance, gorgeous scenery, numerous activities (snowshoeing, snowmobiling, sightseeing in Yellowstone and Teton National Parks and the National Elk Refuge), world-class restaurants, museums, wildlife ..."
"Always improving the lifts, new terrain expansions, new alternative activities (new mountain coaster), and finally building some newer resort hotels at Snowmass to up the hotel quality options for Aspen Snowmass. Love this place!!" 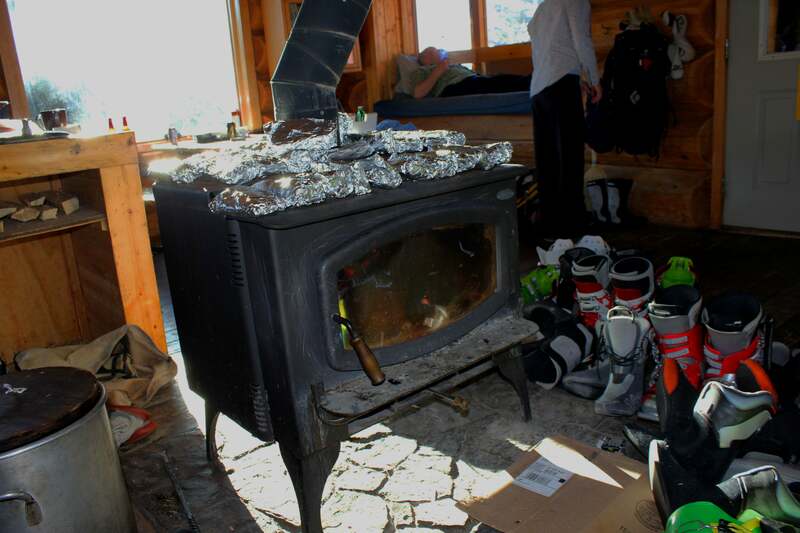 "Excellent catering to clients for snowmaking, grooming, food, restaurants, and other activities. No snowboarding keeps Deer Valley even more attractive to many people." "Great resort with lots of variety of terrain and off-mountain activities! Great staff everyone we met was incredibly nice, would go back again with no questions!" "No place is easier to get to and has everything you want for skiing and off-mountain activities than Park City." "Great skiing, snow bus makes getting around very easy. Plenty to do in the town of Whitefish." "Stayed at Telluride&apos;s Mountain Village, but it was super-easy to get downtown using the gondola. Shopping is great and Bootleggers Bar was fun for the family, and later evenings." "The icing on the cake is the town of Breckenridge; lots of restaurants of different price points, lodging, activities, and an interesting historic town with more soul than a manufactured base area can offer. Total package."